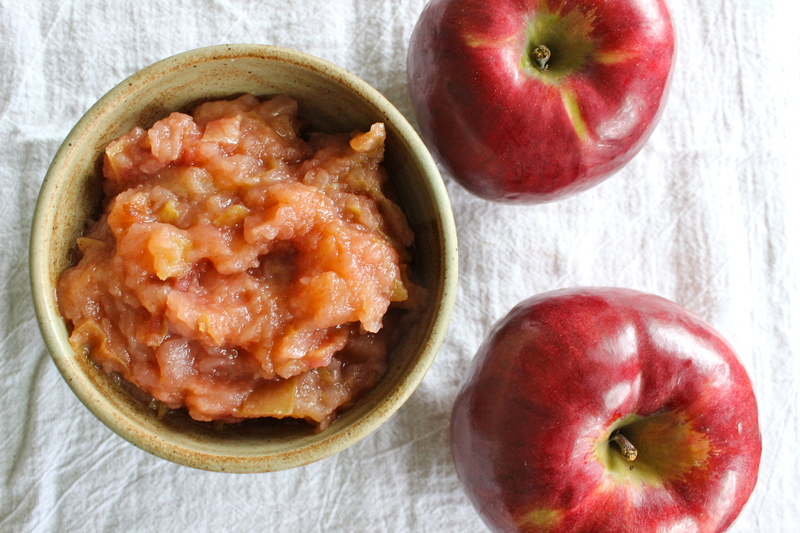 If you are like me and still have lots of apples in your fridge from your early fall apple picking days out in various farms and don’t quite know what to do with them anymore, then this recipe is for you. This Fall Cobb salad is a delicious healthy lunch and crowd pleaser to be shared with friends and loved ones and serves as a lighter meal in the days leading up to Thanksgiving. It makes a really impressive centerpiece and you don’t need to add anything more (except perhaps, some fresh bread and crisp white wine). You can play around and add different seasonal ingredients such as pear, apple, roast butternut squash, crunchy romaine lettuce or different nuts or seeds – whatever you might have in your pantry. The poppy seed dressing is tangy and creamy and adds a little pop to the taste of the salad. And any salad with bacon is a winner in my book! Place chopped romaine in a large salad bowl. Arrange other ingredients in rows: bacon, tomatoes, pear, apple, chicken, eggs. Pour the dressing lightly over the whole salad. Thanks so much to Doug from The Kitchen Professor my guest blogger today for some great tips about how to make your own vegetable stock. This tastes so much better than anything you can buy in the store! But I always seem to be out of vegetable stock whenever I need it. 1. You won’t feel silly when you don’t have it and need it. 2. You can control the amount of salt, i.e. sodium, in your meal. 3. It is much cheaper to make your own stock than to buy it premade. I completed my Fresh Start 10-Day Cleanse at the beginning of this year with a group of clients and it was the perfect timing for me – after a non-stop party and holiday season with definitely too much sugar, carbs and alcohol. I love working with clients to do a gentle seasonal detox at the beginning of the year as it can shake up your diet, hit the reset button and help you lose a few pounds and feel more energetic and ready to tackle anything at the beginning of a New Year. This month has been so much fun with all the holiday parties, brunches, school events and gatherings with friends of family. Lots of comfort food too and unfortunately a little bit too much sugar, alcohol and treats. This salad was made out of a craving. A craving for crunch. A craving for raw vegetables. A craving for a simple lunch. A craving for something nutritious and easy in the middle of dark December. It’s that time of the year and pumpkins are everywhere. I have really grown to love pumpkins since I’ve been living in the USA and now proudly make pumpkin soups, smoothies and my famous pumpkin cheesecake for Thanksgiving every year. The ingredients are simple: pumpkin puree, protein powder, chia seeds, oats and spices. They are simple to make and you can have a batch stored in your fridge all week for impromptu nibbling. Tip: you can even make these into a tasty breakfast too by mashing everything into a small container. 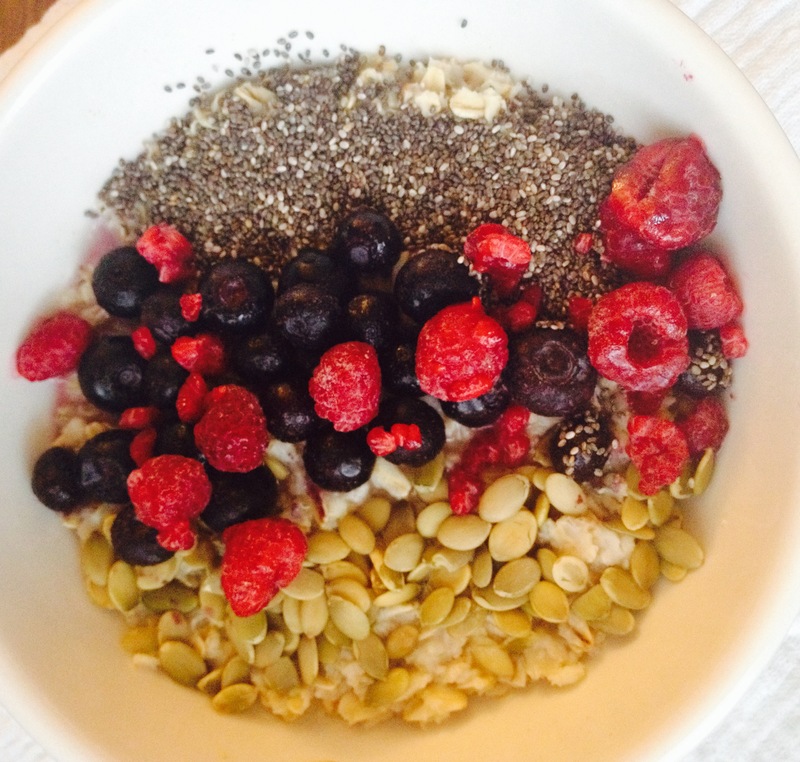 Try half for a delicious filling breakfast which is a super start to your day! Form into small balls and place onto a plate. Chill in the fridge for at least an hour. When I was growing up, the only way my mum could get me to eat meals was to add applesauce. To every. single. plate. Luckily for me, we had apple trees in our garden and my mum was a great cook and made everything from scratch (a great influence on me for sure!) so I was treated to homemade applesauce every day. I still love the stuff. It requires a bit of prep work but you can make a huge batch on the weekend and store in the fridge or freezer. No preservatives or extra sugars like the store bought varieties often contain. I’m lazy and like to keep the peel on for extra nutrients (no, I think it’s just because I’m lazy) but you can peel the apples too so the sauce is really fine and mushy. Tis the season for holiday parties, feasts and gatherings! We have a lovely tradition with our Brooklyn friends every year of gathering during the holiday season and making some different seasonal dishes to share. We’re all foodies and love to eat, so this year the menu is already looking pretty impressive. I like to think we’re a little competitive too and want to make the best dishes we can to impress everyone. 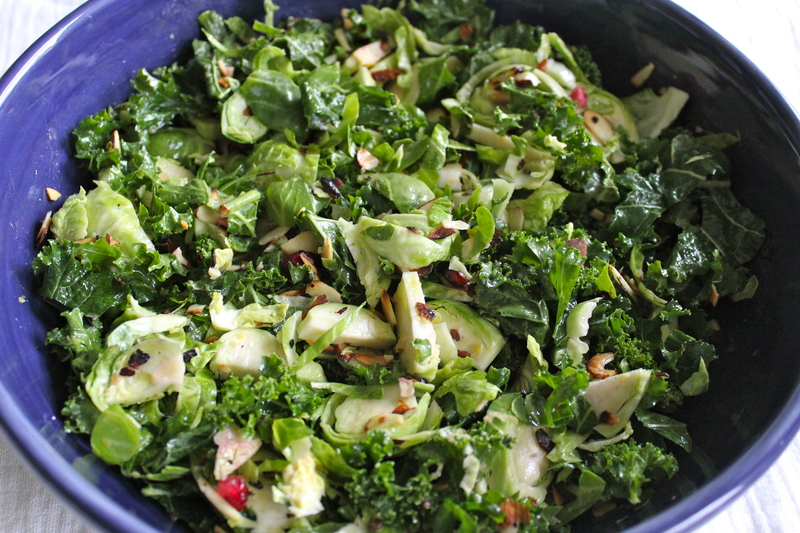 This year, I wanted to bring a hearty winter salad which featured kale (but of course) but also some seasonal ingredients which included the humble Brussels Sprout.